I’ve only read Something Wicked This Way Comes but it sounds like I should try some of his short stories. I must admit I would have assumed they were all straightforward sci-fi. Nice to know that you have read ‘Something Wicked This Way Comes’, Jonathan. I hope to read that sometime. Hope you get to read one of his short story collections sometime. This one has got a good representative sample from all genres he wrote in. Yes, he does look like a sci-fi writer, doesn’t he? I thought the same! 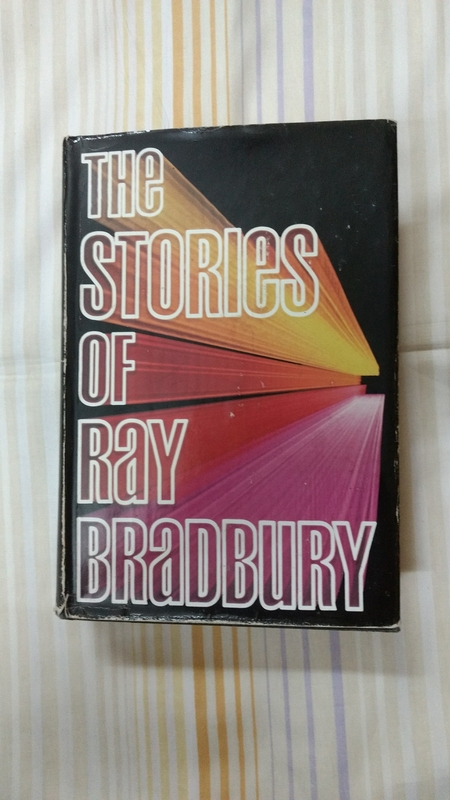 Bradbury’s The Martian Chronicles was my book of 2017. I now want to read everything he wrote. Including all of the stories you mention ….